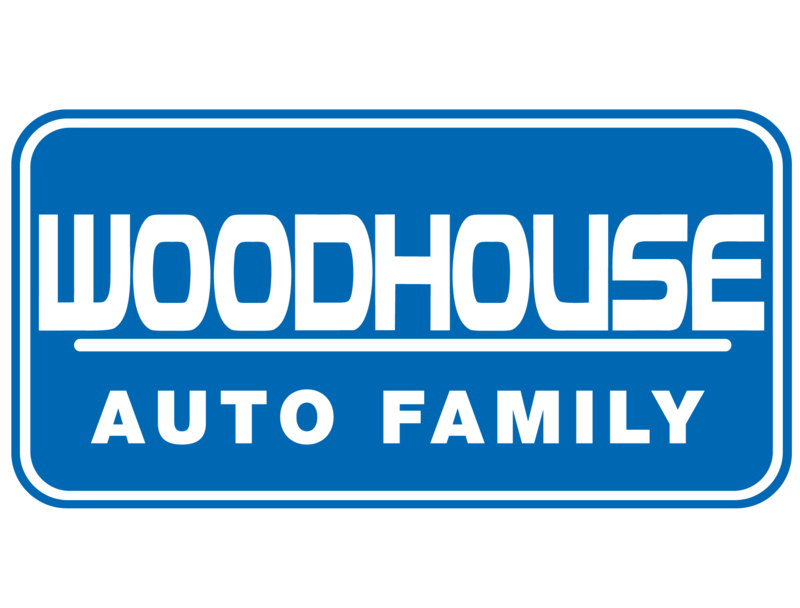 Woodhouse has become one of the nation's leading auto families by staying true to our Heartland roots – honest people, fair prices and a commitment to service that Exceeds Expectations. Our people make the difference! We are proud to be family owned and welcome each new team member as part of the family.